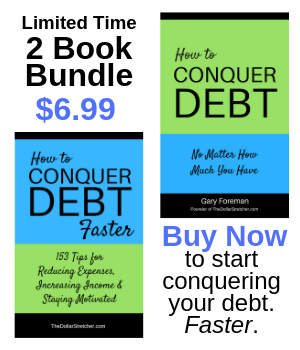 Everyone wants to save money these days, particularly on car repairs and other expensive items. And recalls can save you money or even reimburse you for money spent. So before you replace that item or pay that big car repair bill, consider finding hidden money in recalls. I received an unexpected bonus last winter when the power steering line in our minivan split and leaked fluid twice! We purchased the vehicle used so we’d never received any recalls on it. It would have been wise to monitor this over the years, but I hadn’t thought of it. However, on this particular day, a light went on and I did a quick online search for recalls on our make and model. It turns out there had been a recall on the power steering cooler hose for our vehicle. We’d had it repaired twice at a local shop. I called the number listed and was told to mail copies of my receipts for the repairs to their corporate address in Michigan. Quite promptly, I received a check that covered the entire cost of the repairs. I’ve checked for recalls for every repair we’ve had on our car since then and recently found that the 2010 vehicle we purchased last year had an issue. I discovered the key fob could move to the off or accessory position while driving, thereby shutting off the engine. I’d just returned from a trip to Chicago driving 80 mph on the Dan Ryan Expressway, not by choice, so that was rather unsettling news. The recommendation was to take all extra keys and tags off the keychain, so there wouldn’t be any additional weight on the key fob. I did that and then called the phone number that was listed on the website. The line was designated for that recall only. Within two minutes, they had answered, looked up my vehicle using the Vehicle Identification Number (or VIN), and assured me that the ignition switch had been replaced by the previous owner the year that the recall was issued. An additional benefit to calling the manufacturer? They will have your updated information on file if there are any additional recalls on your vehicle. A handy website is https://vinrcl.safercar.gov/vin/. Simply enter your VIN and the site will tell you if the repair has been made. The National Highway Traffic Safety Administration reports that only 70% of vehicles have the repairs completed after a recall is issued. Apparently a lot of cars are driving around with defects that could potentially cause an accident. Vehicles are not the only place where you can save with recalls. Go to the United States Consumer Product Safety Commission and you can search through hundreds of items. 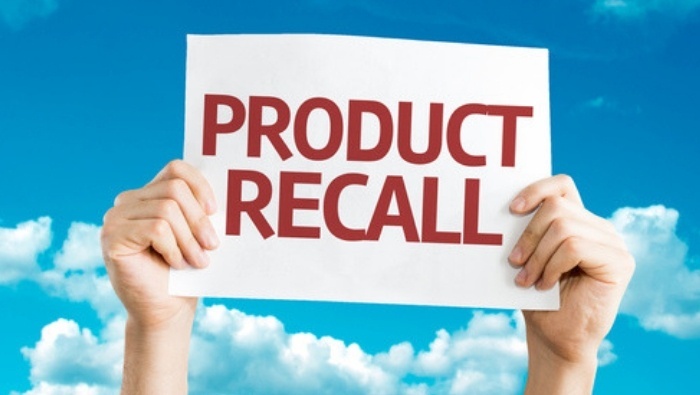 The list of products with recalls on the website is amazing in its breadth and scope. My little coffee brewer is on this list. So I spent ten minutes one Saturday on the phone with a pleasant fellow who logged my information and sent me a replacement part. Now my beloved machine won’t spray me with hot water. Who knew that portable stadium seating could cause back injuries? Or that the control arm could break off that pricey zero turn mower? I’m sending a stroller recall notice to my son because I just read that the stroller they snagged secondhand can accidentally lacerate or amputate a finger. That’s serious! And I wouldn’t want to be the child whose Halloween flashlight overheated and burned my finger. Ouch! Keep in mind that you could be throwing money away if you simply repair or discard that broken product. You may be owed money or a replacement part or even a new product. And car manufacturers issue recalls every day. One will likely be for your vehicle at some point. Keeping up with recalls only takes a few minutes of your time. And may prevent a serious injury to you or a loved one, or put a few hard earned dollars back in your pocket. A grocery price book is a savvy money-saving tool for the frugal shopper’s arsenal, but can be a time-consuming, old school tool if you still use a notebook and pen. We asked frugal tech-savvy readers to share their favorite digital price book solutions. Moving is not a very easy or enjoyable experience whether cross-country or just across town. Don’t let the cost make it worse. Minimize those moving costs with these tips.